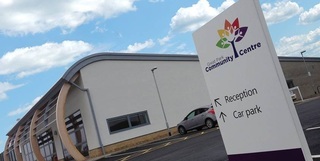 An excellent way to keep up to date with what's on at the centre is to join the 'Great Park Community Centre' group on Facebook. We also have a page to like too. Bring your friends to enjoy a night at the Great Park Quiz. Bring your own drinks and snacks for just £2.00 entry. The last Thursday of every month, doors open at 8pm. Call 0191 2368196 to book a table (recommended)!